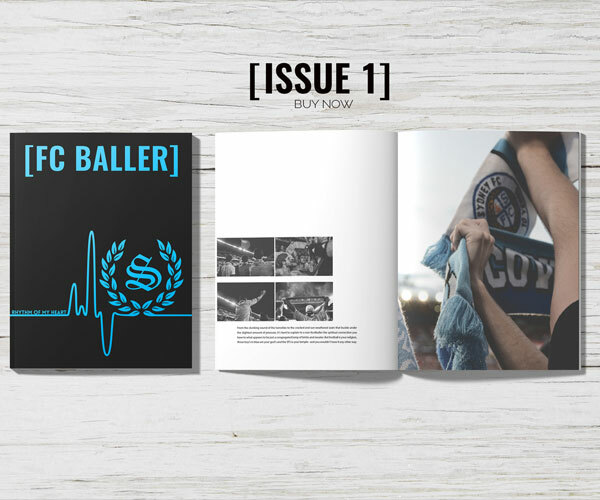 [FC BALLER] is an online and quarterly print publication documenting football, its progression and its place in our Australian culture. 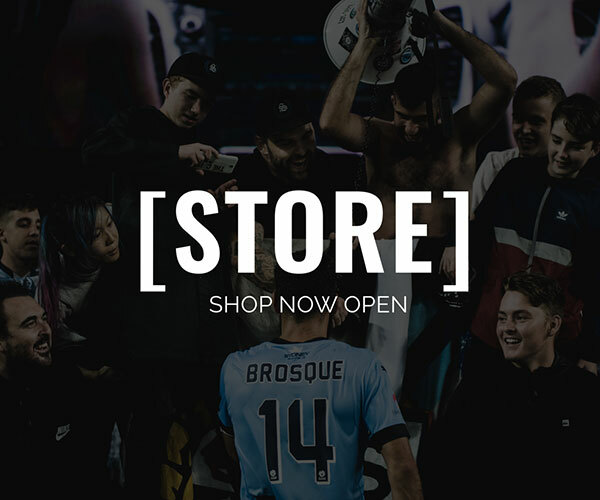 We aim to transform perceptions of the game and its supporters by producing emotional and captivating content that show you how beautiful the game truly is. [FC BALLER] is a collaborative effort produced by the fans, for the fans. It is a platform that appreciates and honours all those who play, coach and support football at any level in Australia. It is the publication that football enthusiasts in Australia deserve.